Organizing a conference that attendees love is no easy task. You need an engaging program, which will have people talking about it for weeks. Deciding what to leave off the submission form is as important as what you put on it. Giving feedback about unessential information, potentially irrelevant to your event, can take up precious reviewer time. It all begins with the Call for Papers. Define the content tags and make the abstract evaluation criteria clear. Later, when a session is reviewed, refer to the criteria to make sure everyone is on the same page. This also makes accepting feedback easier for the speaker and points out specific improvements. Met, Not Yet Met; More of, Less of – feedback is given in relation to the abstract evaluation criteria, along with 2 or 3 suggestions for what the speaker needs to do more of or less of. Perfection Game is another good alternative. When rating a session, put yourself in the shoes of the speaker. 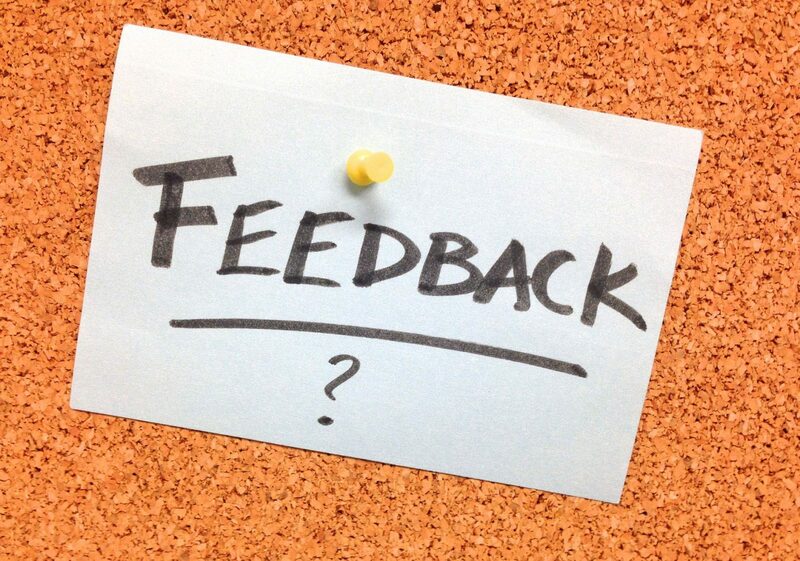 Even if the decision is not to include it in the program, formative feedback is preferable. Point out the strengths and encourage areas of improvement for future collaboration. An engaged, delighted audience is the ultimate goal. What unique perspective does this session bring? If a speaker evaluation form will be distributed during the event, show it to the speakers in advance. A seamless review process is a collaborative effort. Show appreciation, give timely and constructive feedback to cultivate meaningful, long-term relationships with everyone involved in your event. Have some tips to add to the above? We’d love to hear from you at @eventrixco on Twitter.